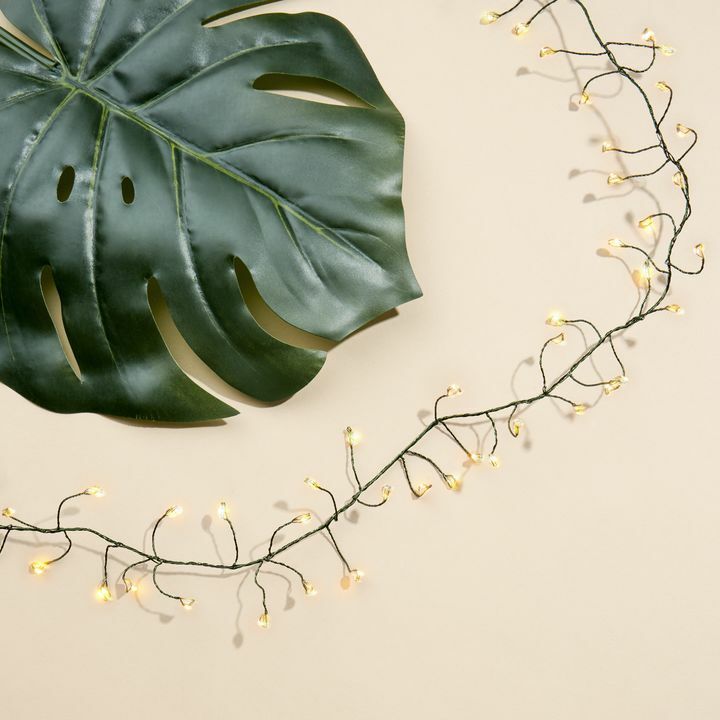 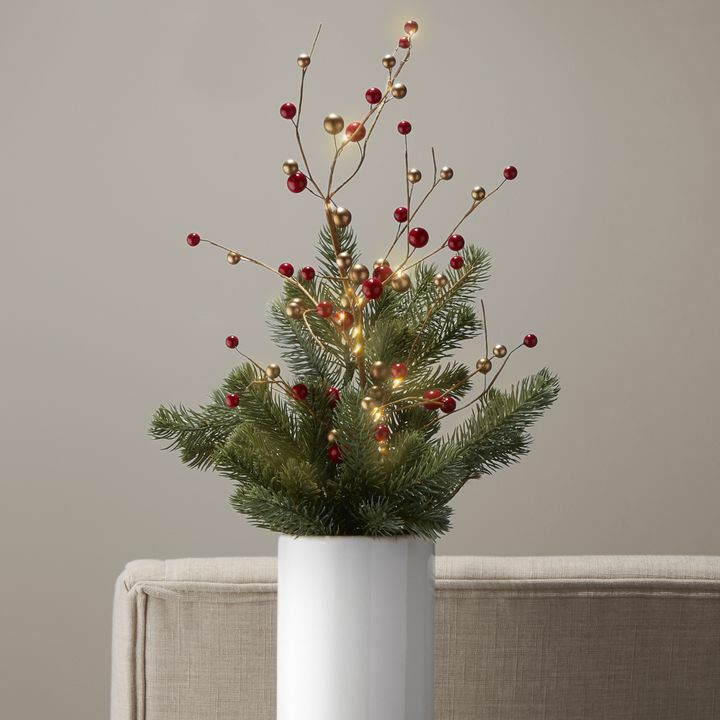 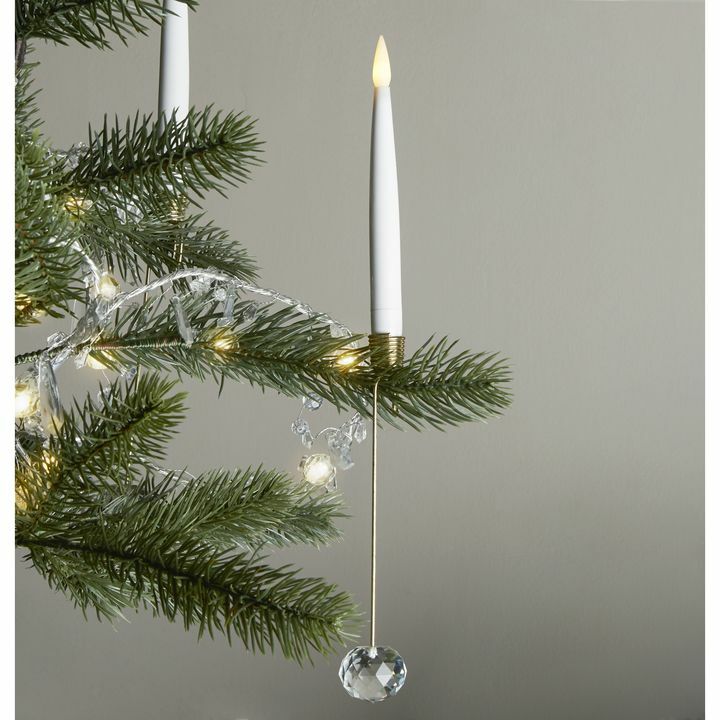 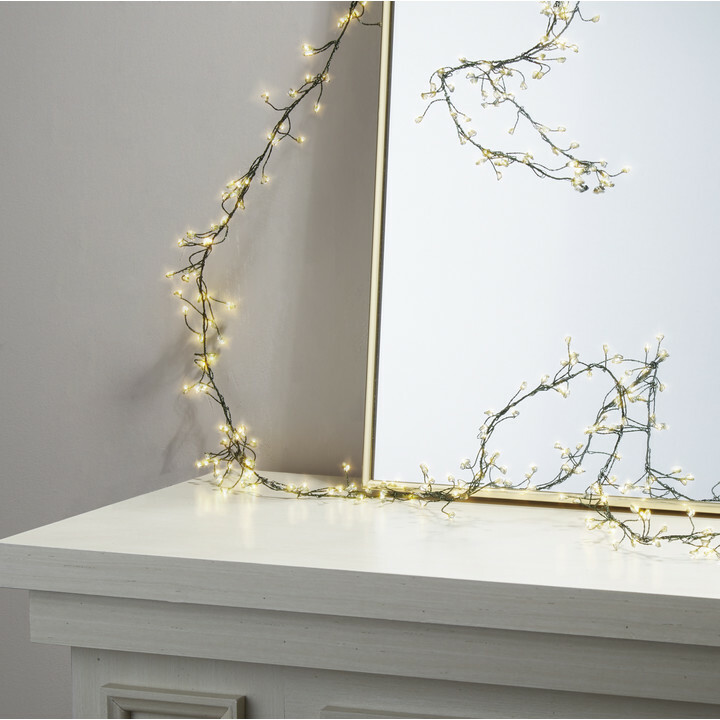 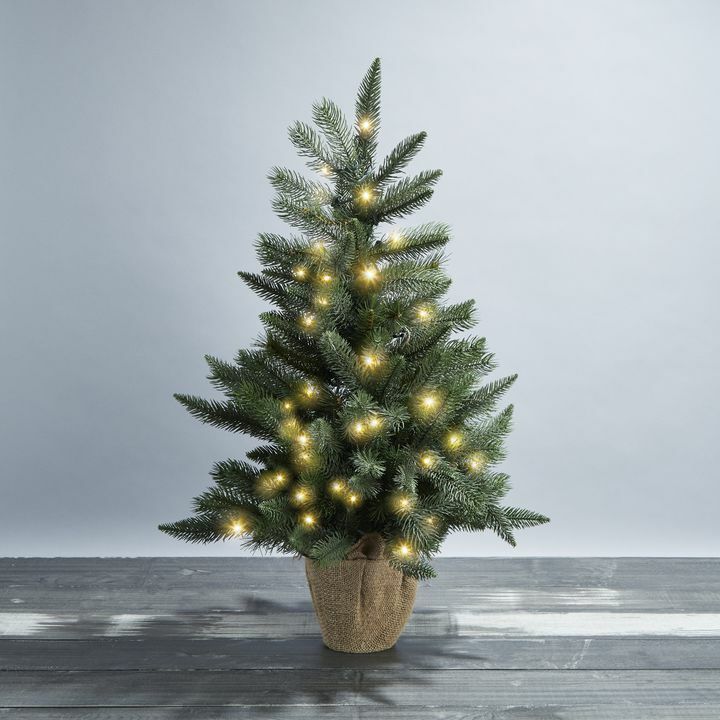 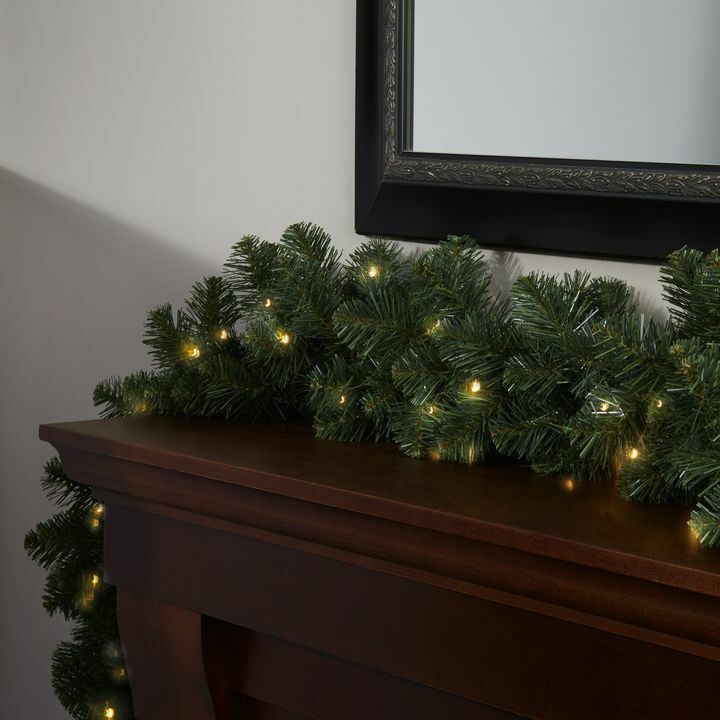 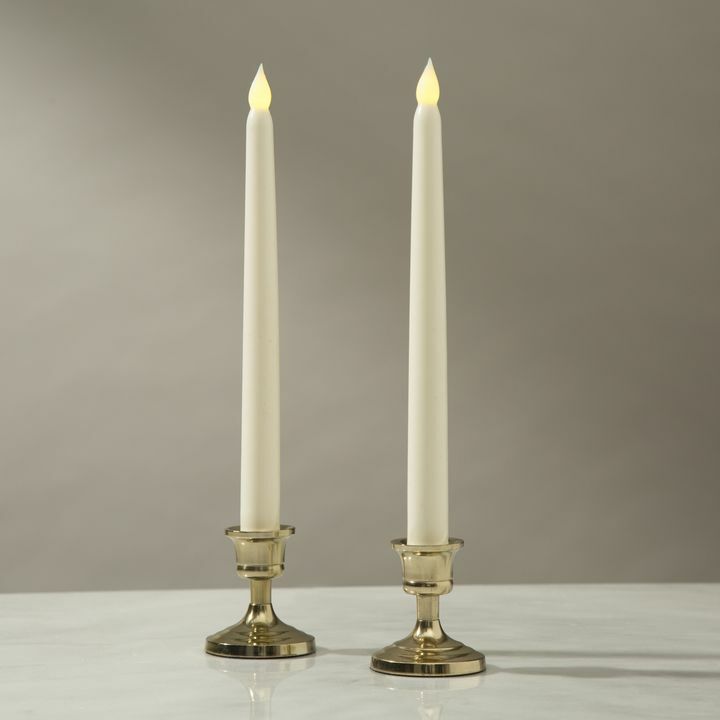 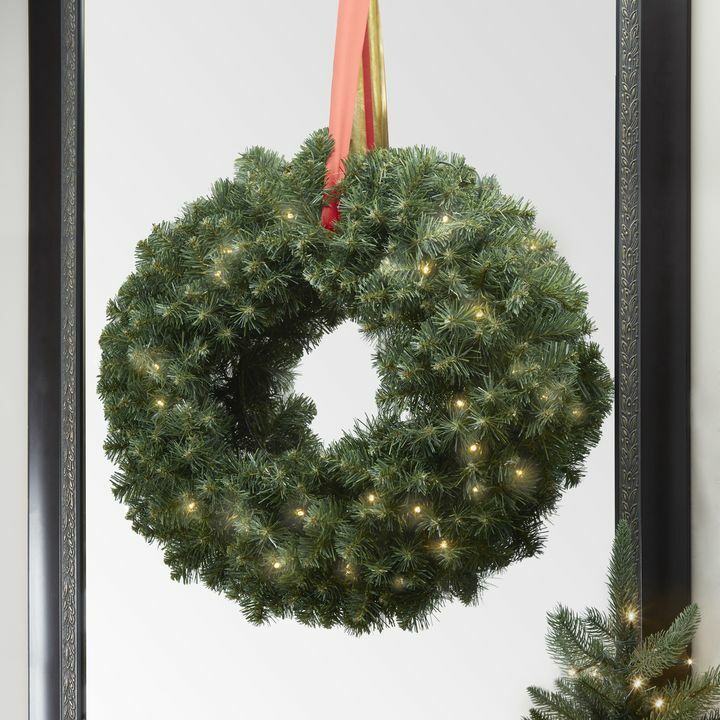 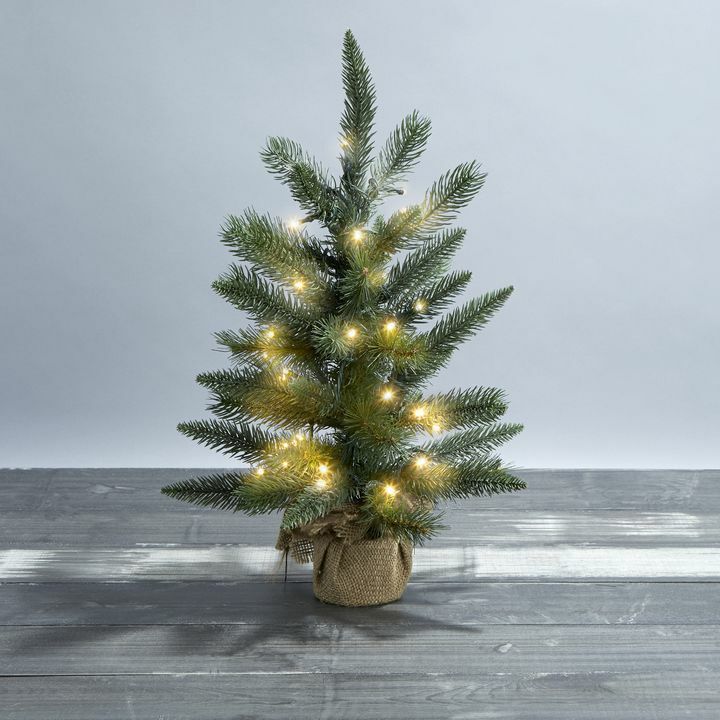 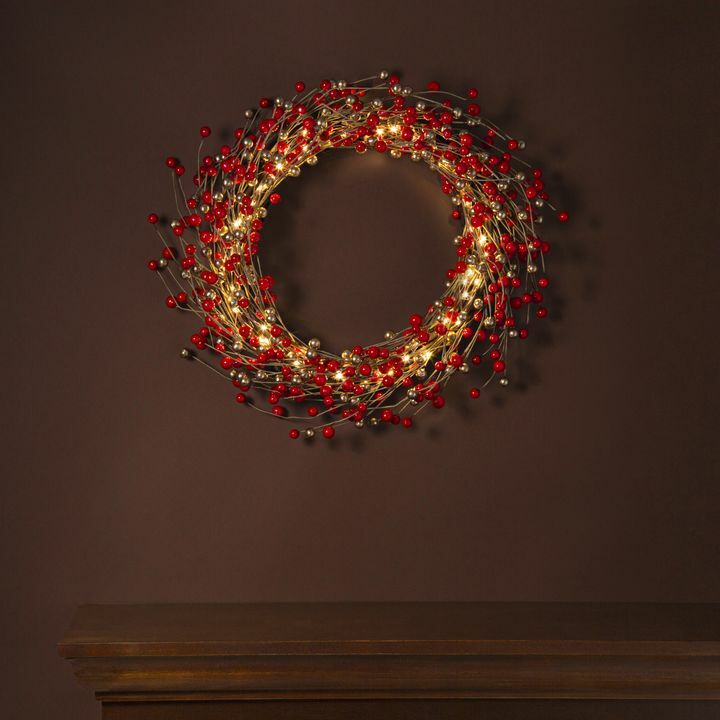 Usher in the holidays with traditional decor that embodies the spirit of the season. 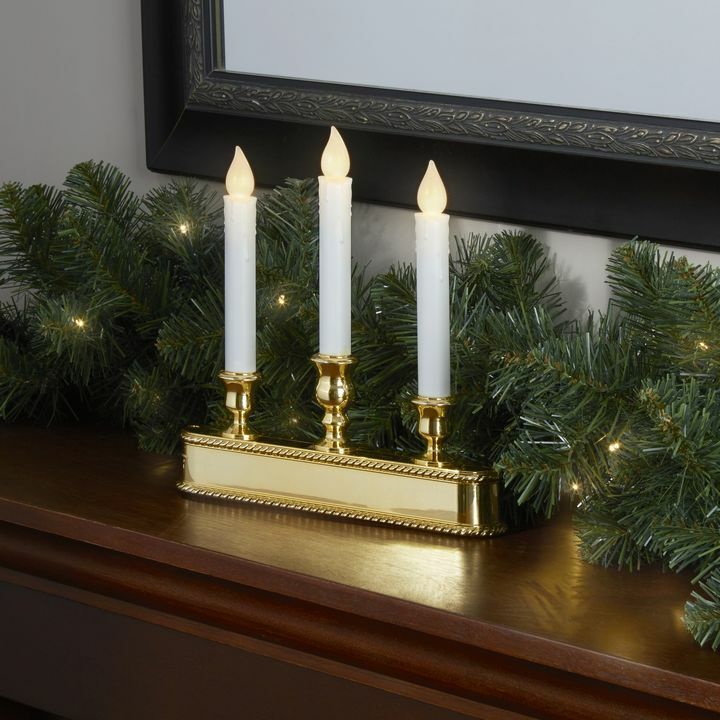 Our Traditional Holiday Collection features reds and golds paired with warm candlelight and lush greenery - everything you need to bring the classic vision of the holidays to life. 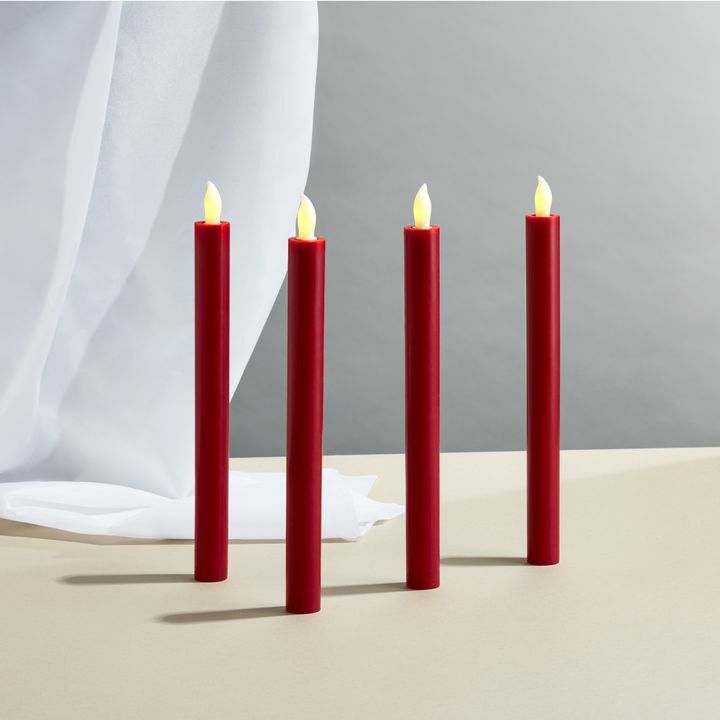 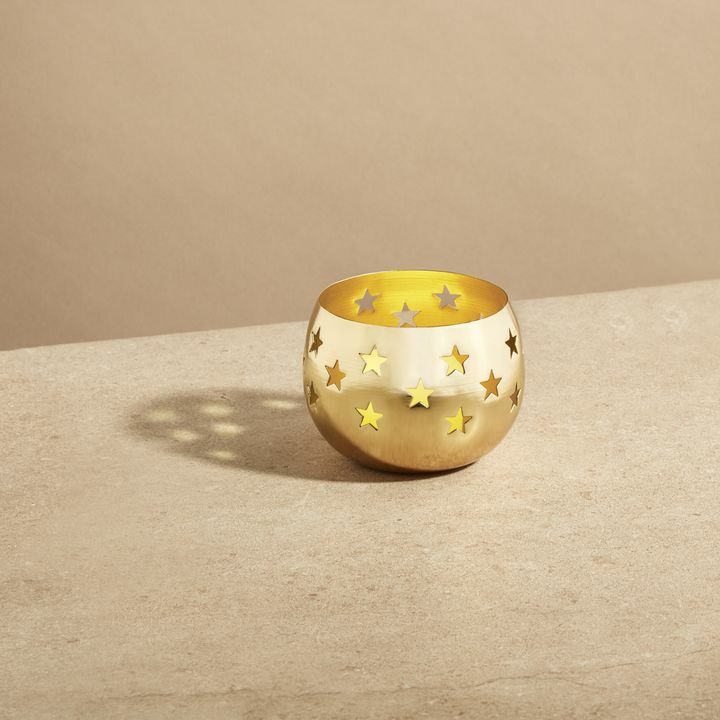 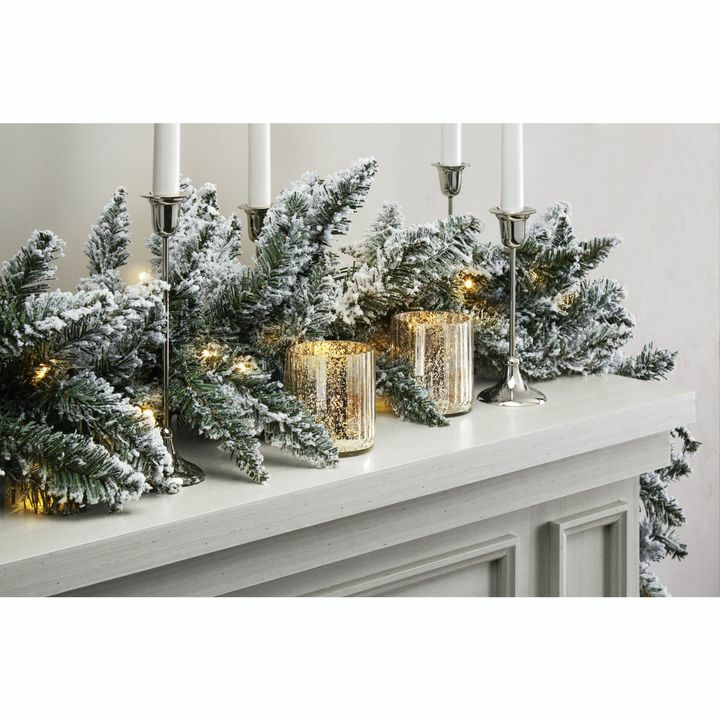 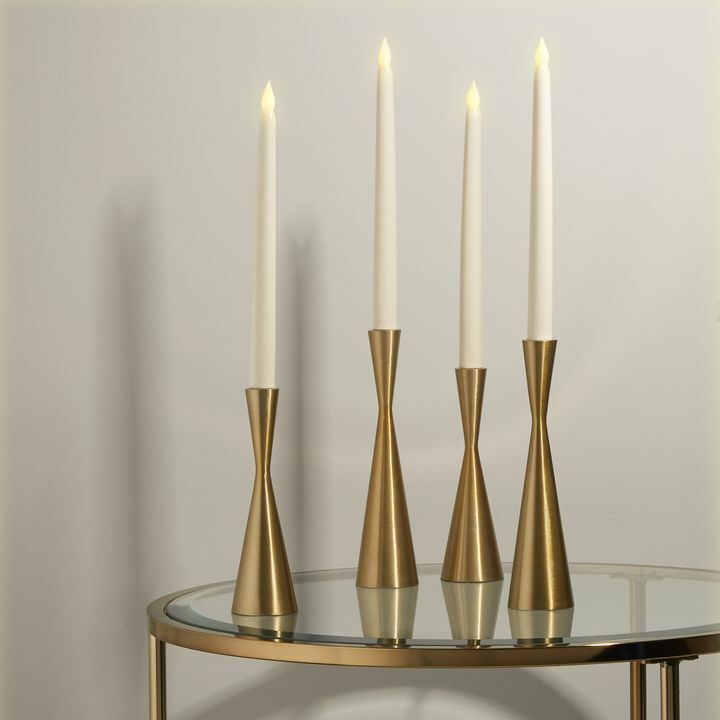 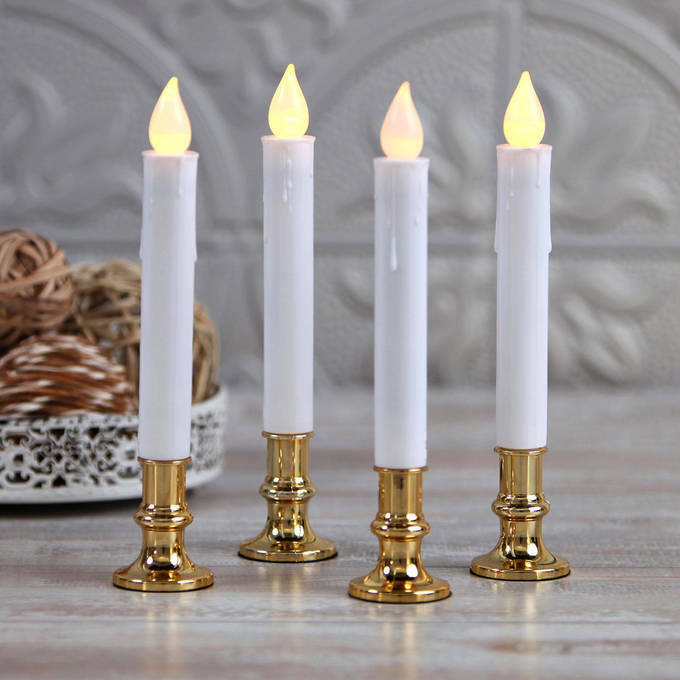 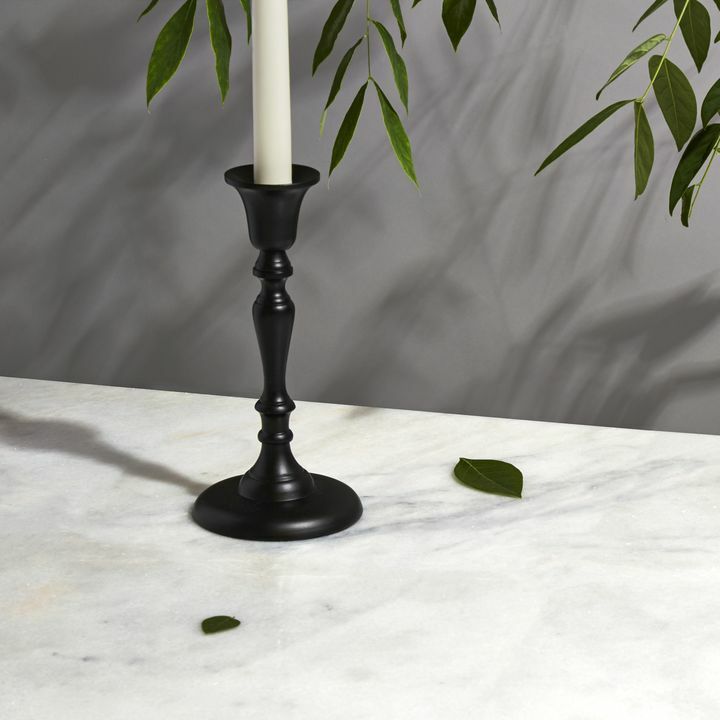 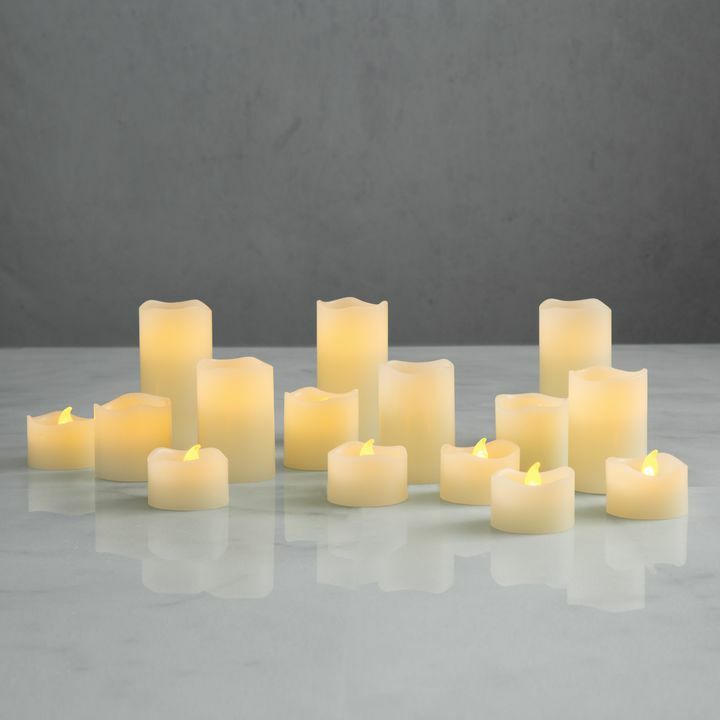 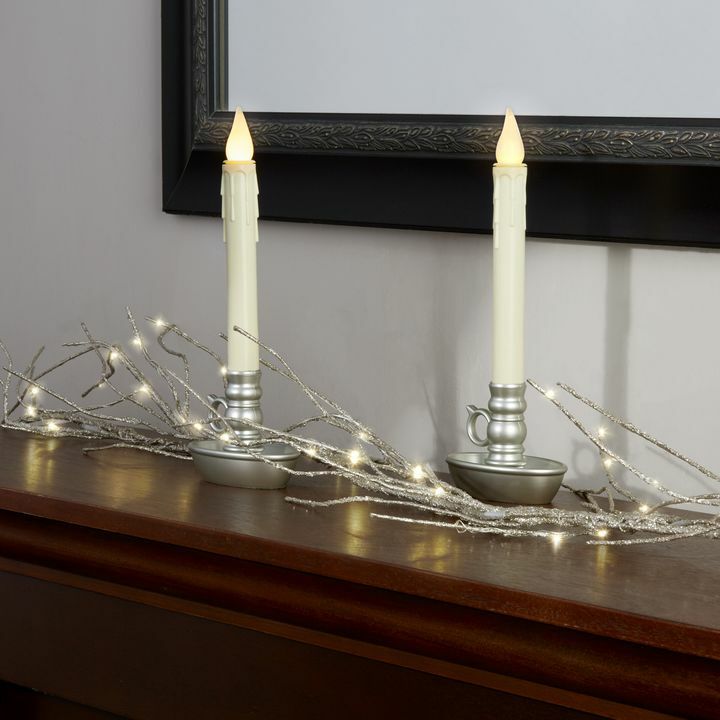 With turned candlesticks, ivory taper candles, full wreaths, and cascading garlands dotted with twinkling lights and holiday berries - this collection offers all of the essentials for a classic holiday look.